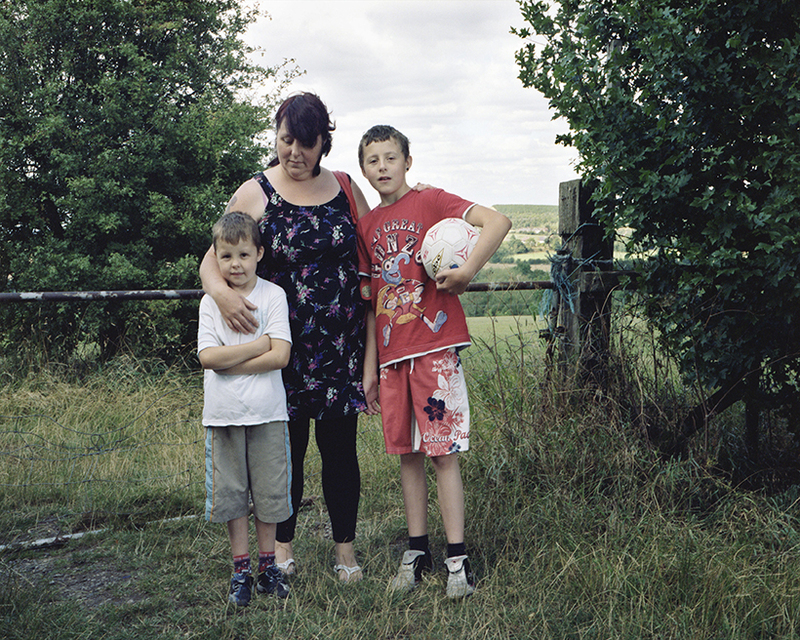 “Thanks Maggie” is a series of photographs exploring the ecological restoration and reinvented social uses of ex colliery land in and around the former coal mining stronghold of Mansfield, Nottinghamshire. Today, these sites are unique and peculiar spaces, often retaining signs of their industrial past. The project also looks at the current social situation in the town, particularly in relation to its post-industrial recovery. Remnants of the town’s difficult history are still manifest; deprivation and a sense of anxiety still affects the area from the troubled days of mass colliery closures. I myself grew up in the town and come from a mining family. Together with my memories, cultural background and perceptions of Mansfield, this has been and remains a personal journey. Moved by the stories of ex miners and inspired by the work of young people in Newstead, how bittersweet it is to tread the exhausted ground, revived. 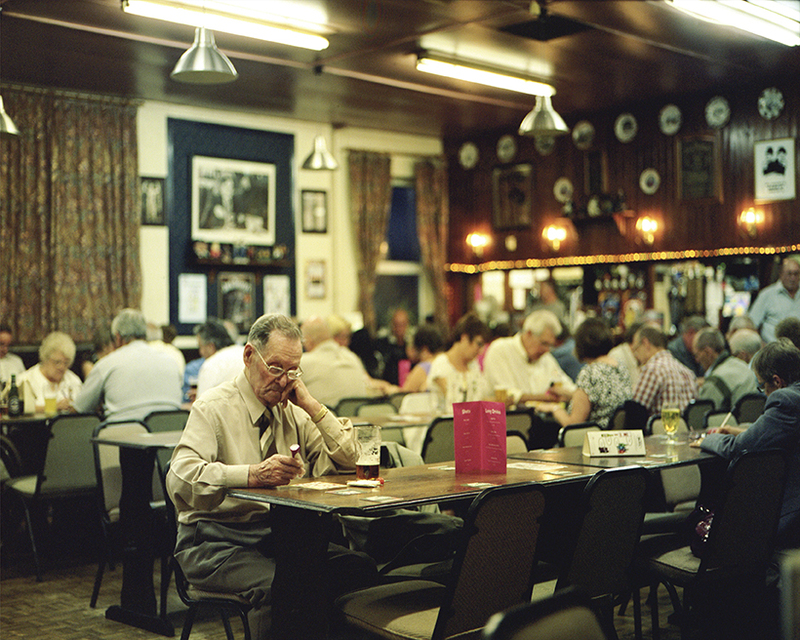 David Severn is a social documentary and fine art photographer based in Nottingham, UK. His work is concerned with the relationship between people and places. More specifically, he is interested to examine how individuals and communities interact with or are affected by their environment. 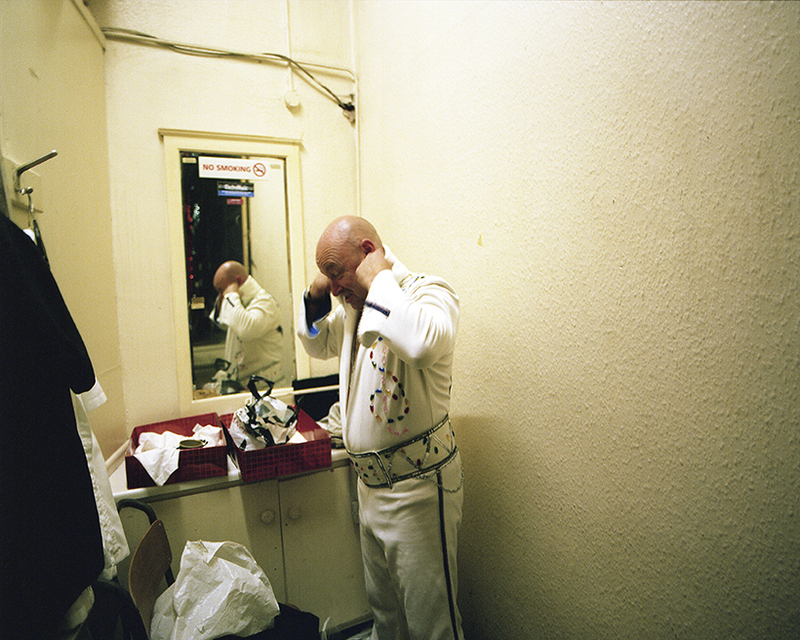 Within this context, he is particularly interested in the working class culture and the places associated with it, both historically and currently.